The SNP have been forced to take action against a north-east party branch worker who plotted to have embattled Northern Isles MP Alistair Carmichael ousted from a key Church of Scotland post. Officials in Edinburgh stepped in after it emerged that a member of the Lossiemouth, Hopeman and Burghhead branch i Moray was discovered trying to find out what Orkney congregation the Liberal Democrat worships in. The person who operated the group’s Twitter account, which has now been closed down, was of the view that Mr Carmichael should be stripped of his Kirk elder status given the row he is embroiled in. The Orkney and Shetland MP is facing calls to resign after he was forced to apologise for agreeing to the leak of a civil service memo which said Nicola Sturgeon wanted David Cameron to win the election, which she denies. Mr Carmichael initially said he had no knowledge of it but when it became public, following an investigation, he later admitted to agreeing to its release, even though he never set eyes on it. A source close to the MP said the SNP was a really “scraping the barrel” to attack Mr Carmichael in this way. But former Lib Dem MP for Bradford East David Ward said yesterday that he would probably “fire a rocket” at the embattled politician if he was one of his constituents. A message from the SNP LHB Branch read : “That is what I am planning but need to know what parish\presbytery – the Kirk session is a court. “They are bound by Church law to investigate a complaint against an elder – right of appeal to the presbytery then General Assembly”. 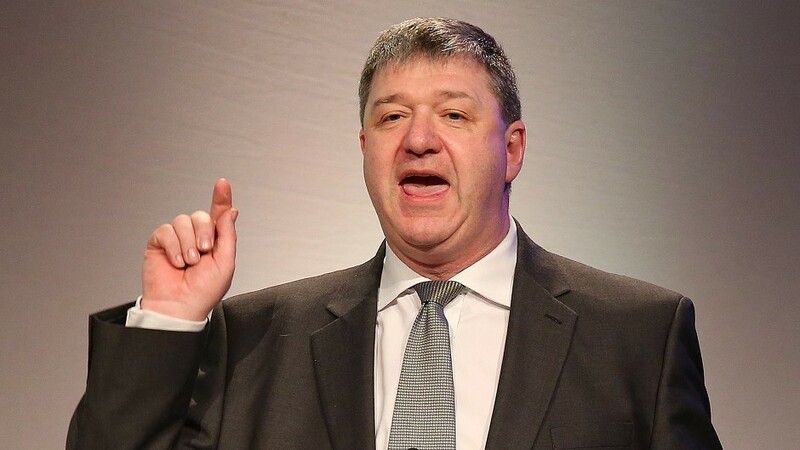 More than 15,700 people have signed an online petition calling for Mr Carmichael to resign and campaigners have raised in excess of £38,000 to take the matter to court. A spokeswoman for the Scottish Liberal Democrats said: “Alistair Carmichael has accepted responsibility for his error of judgement, apologised and declined his ministerial severance payment. An SNP spokeswoman said: “This tweet does not represent the view of the SNP or the branch.